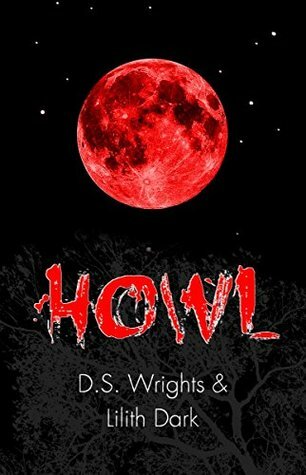 Utimately if you like action, a bit of mystery, and dark/dubious situations HOWL is for you. In my opinion it could be darker but it's still enjoyable. Shoot, it reads like watching a movie. Picture this- camping trip gone wrong, now you're in the woods either dead, running for your life, or captured. HOWL gets 4.5 always heed the creapy old lady warning stars! Sign into Goodreads to see if any of your friends have read Howl.